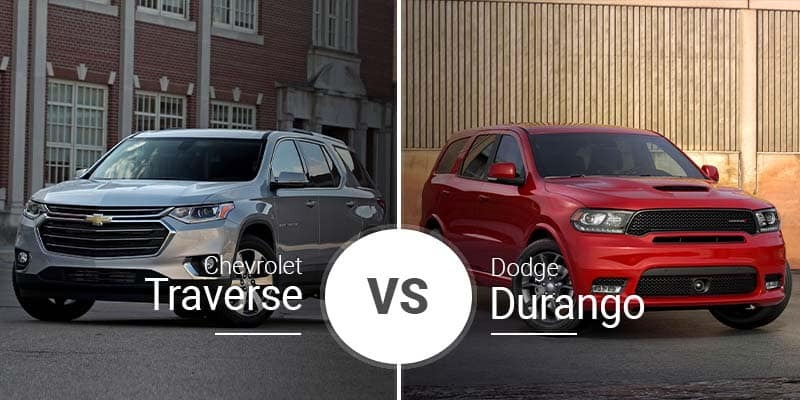 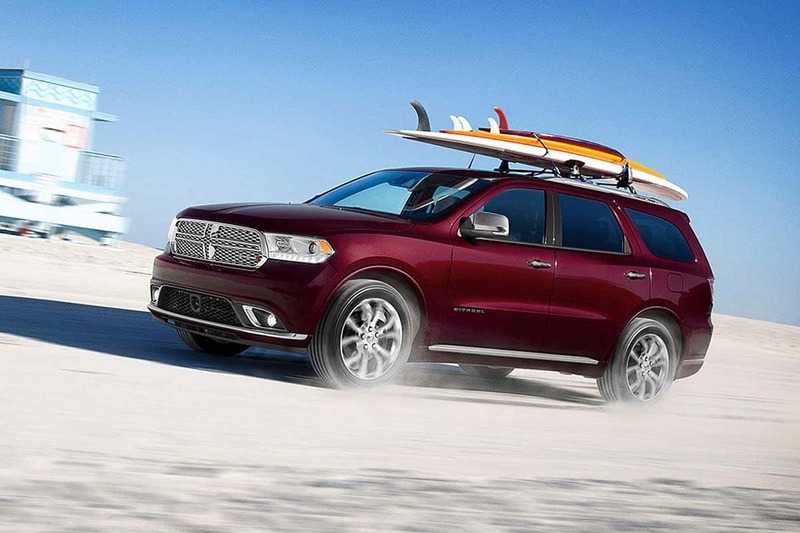 The 2019 Chevy Traverse and 2019 Dodge Durango are crossovers, technically, but their rugged looks give them the appearance of SUVs. 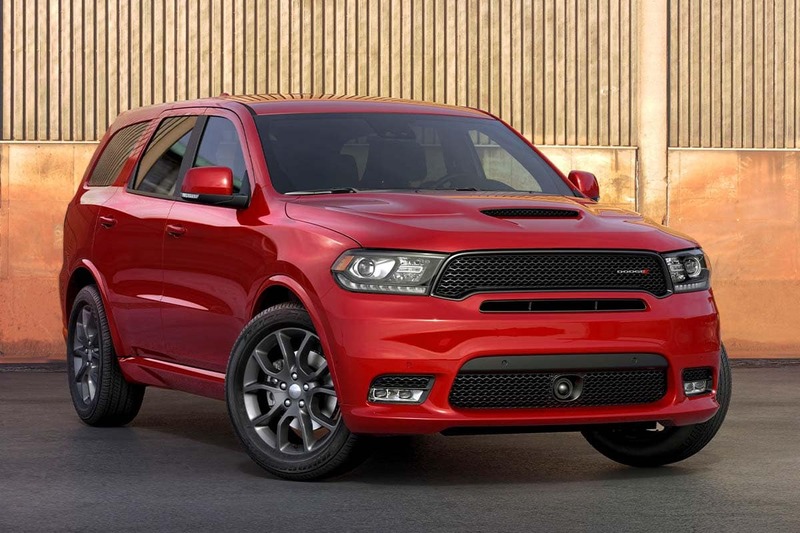 Underneath, though, their chassis offer the comfortable ride and agile handling of a sedan. 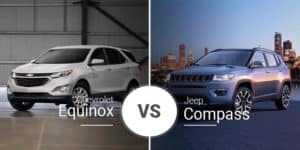 While they share a lot, these crossovers have some differences that align them with different buyers in the Midland area. 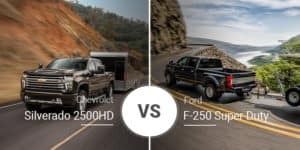 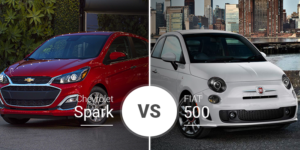 Find out which one is better for you below. 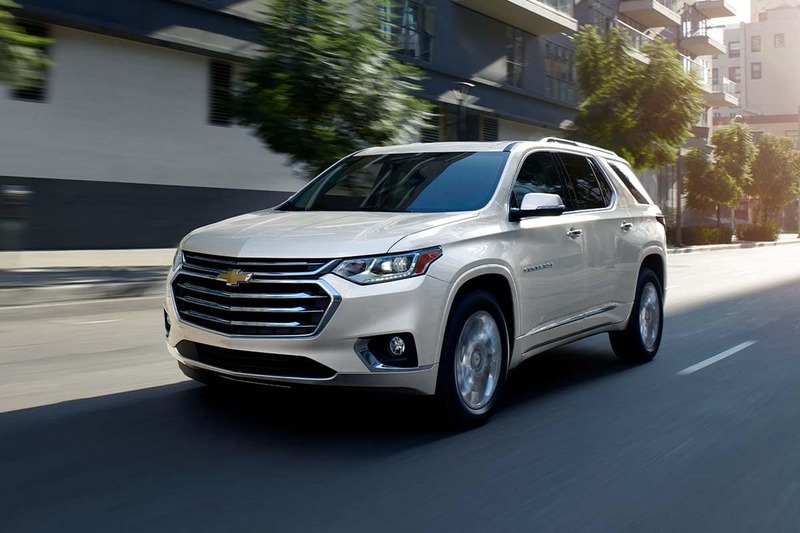 Tackle the streets of Midland in the 2019 Chevy Traverse, a rugged crossover with plenty of premium options and power. 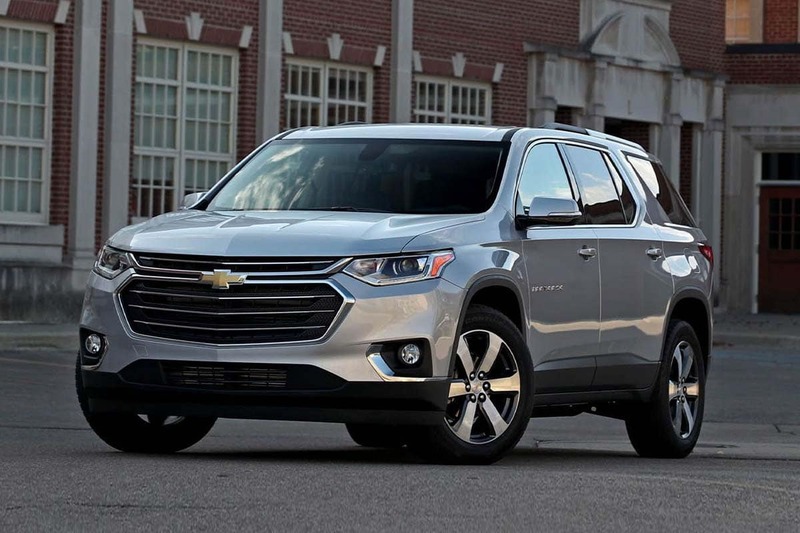 Come to Garber Chevrolet Midland serving the Freeland and Bay City areas today to test drive the 2019 Traverse and see how it fits your family. 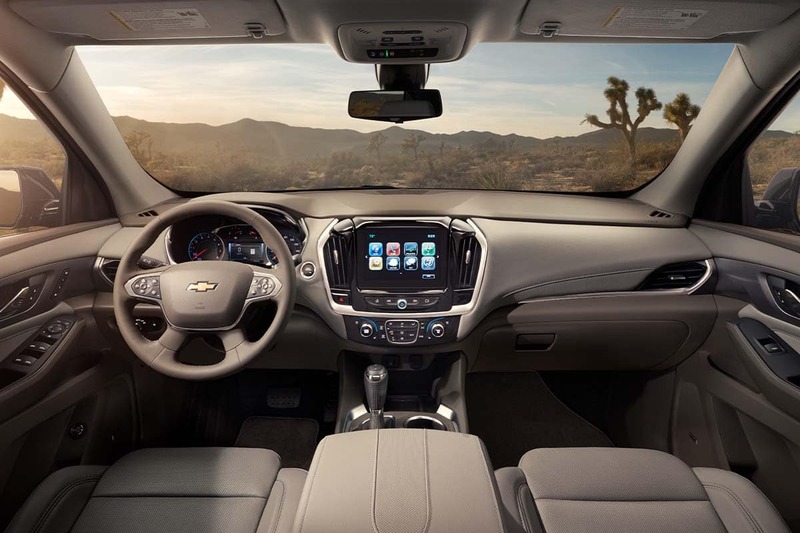 If you can’t make it to or Midland area Chevy dealership today, you can check out our online inventory page to see what 2019 Traverse models we have in stock that fit your needs. 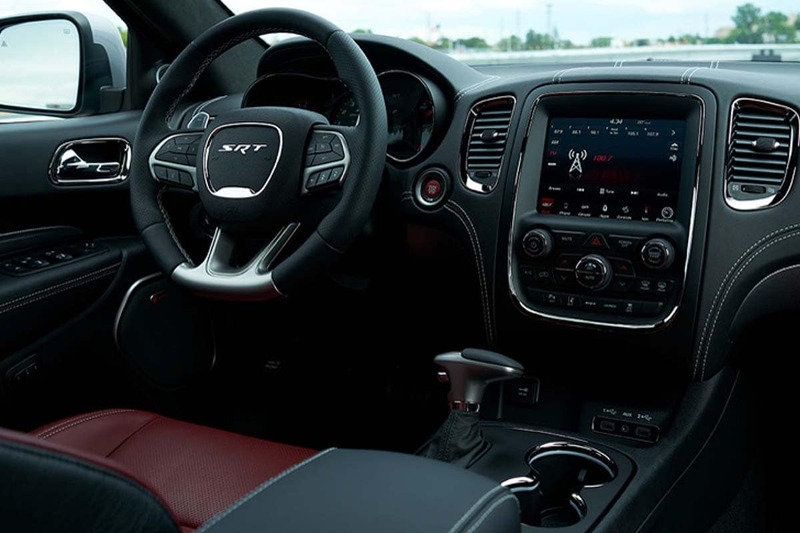 You can always schedule a test drive later.